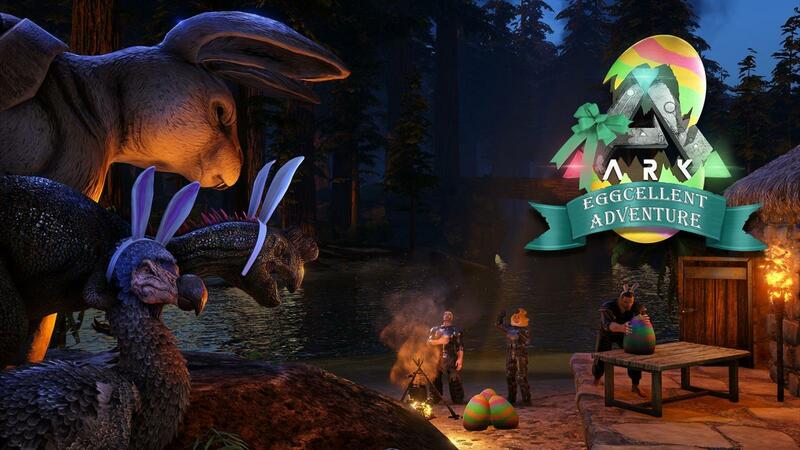 Beginning tomorrow, Tuesday April 16th until April 30th, survivors will be able to experience our annual Eggcellent Adventure event on PC, Xbox, and PS4! 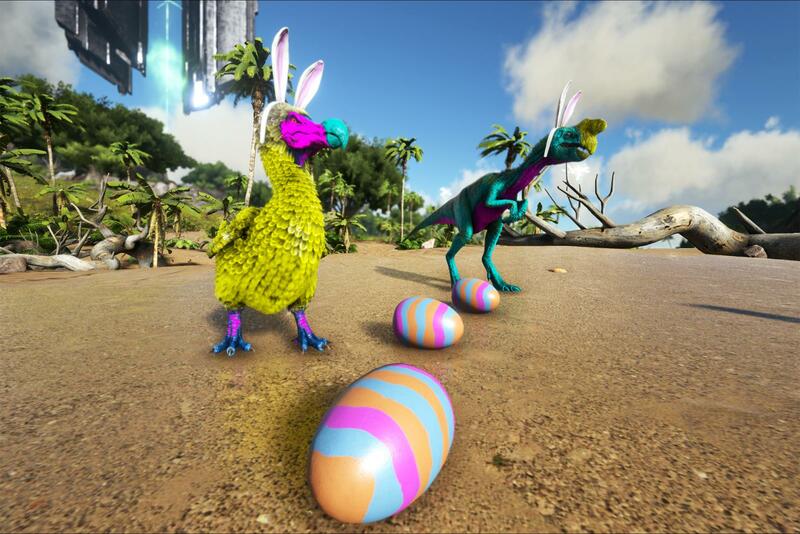 During Eggcellent Adventure, survivors will be able to collect special "Bunny Eggs" across the ARK from wild Bunny Dodo's. These Bunny Eggs can paint or used in special Cooking Pot recipes to craft new holiday-themed item skins the Marshmallow Dodo Hat and Chocolate Bunny Club, as well as returning skins: Bunny Ears, a Bunny Costume for the Procoptodon, Knitted Chick Hat, and Egg Shell Hat! After you've managed to hunt down a Bunny Dodo and find yourself an egg, place the egg down on the ground and take out your paint brush and dyes. You'll be able to paint select regions on the egg as well as free-hand paint it with the brush to paint any design on it. Be creative! There will be three competitions with a prize to the winner of $100! The first two are self-explanatory and make sure in your entry to state whether you're a PC, Xbox, or PS4 user. PC players will be in one category (using a mouse) and console users (using a controller) in another category to make things fair. Players are expected to paint their own designs and downloading templates or images to use is not allowed. In the third category, we're looking for you and your tribe mates to get together and paint some eggs in real life that somehow reflect the world of ARK! Screenshot or photo quality won't be taken into consideration but try to get a picture that best shows off your egg. The entries will be judged by our community team. Submissions are limited to three eggs per survivor, so choose your best egg. You'll have the month of April to enter, with April 30th being the final day to enter. Submit your images in the comments below, and we look forward to seeing your creativity! 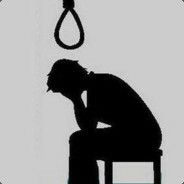 8 days without answer tickets of Lost players... And we cant play this event. It says all platforms does that mean switch players will finally get an event too? So, any chance you guys can add a last minute slider that increases structure limits on single player for Console? Like, I get having that limit on official servers but it does not make any sense having that apply to single player (even more so on consoles) where it's impossible to change the files (since there is no server). A slider(s) to adjust item stacks in general would also be greatly appreciated. Also, I said "last minute" but just knowing you read this and will put it in a future patch would be enough for me right now. Also² THANK CHRIST FOR THAT INDUSTRIAL COOKER CHANGE. Like, for real, thank god for it! Anyone care to elaborate what "LOD iteration" means? I hope this doesn't mean ridiculous levels of scaling down resolution and fidelity of distant objects like what we see on some things. Also, is the singleplayer/non dedicated bug where godmode disables itself upon mounting a creature going to be fixed? It's a pretty game breaking bug for mod testers and singleplayer users. Exactly. Keep your candy, give the multipliers. 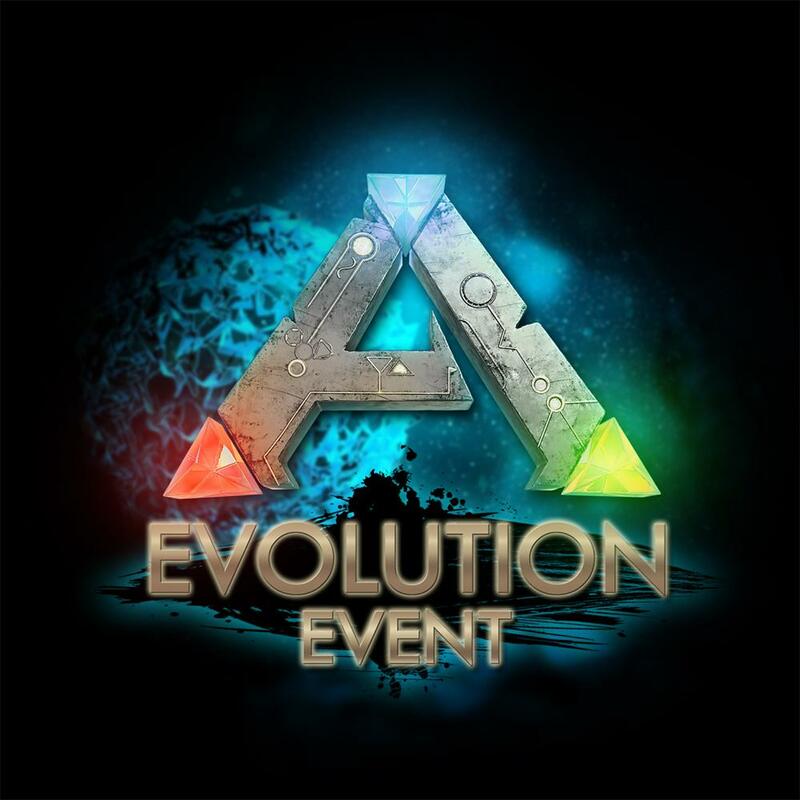 Take this event and stick it up your rear ends we wanted a breeding boost like you've given EVERY EASTER typical wildcard disappointing the player base again, not even worth logging in for. Becoming a really boring joke this now all this time and you guys still have server issues meshing issues dinos glitching people falling through floors people losing players and the list goes on! Now you're taking the boosts away we look forward to every year. 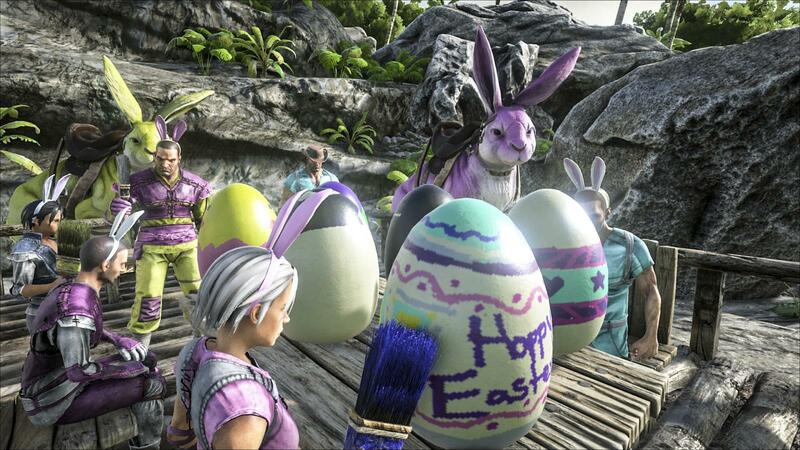 Take this event and stick it up your rear ends we wanted a breeding boost like you've given EVERY EASTER typical wildcard disappointing the player base again, not even worth logging in for. Becoming a really boring joke this now all this time and you guys still have server issues meshing issues dinos glitching people falling through floors people losing players and the lost goes on! Now you're taking the boosts away we look forward to every year. Agreed, and the mana nerf again is really aggravating... it's like the only reason I've been playing was to breed them.. but what's the point lol.. might as well make the mana not even have a breath attack. Love your work wc. 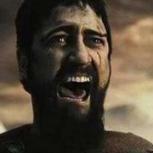 And to all the cry babies about the breeding.. who cares if u don't like it go play something else. 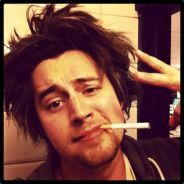 your the reason why the community is toxic. Did you read the rest of the patch notes? They're fixing the bugs! 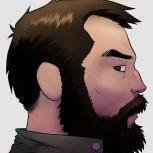 They are working to make this game, that I and plenty of others love, better than it was already. No rates? I’m not being rude but really? The level of honesty about meshing impressed me! Good patches, but best nerf before all other nerfs would have been removing the ability for manas to have saddles. No 3x breed event? Man... I am noting the names of everyone involved in the ark development so I will never get/buy any product/service of them again. Because of this char lost you would do 20x breed event. As i agree with your issues about meshing and falling through floors, we have literally had no breeding boosts for easter. You can type in eggcellent adventure in the search and look at past easter event details and see for yourself.